The concept of light possessing germicidal properties goes all the way back to the 1870’s. Arthur Downes and Thomas P. Blunt published a paper titled “The Effect of Light on Bacteria” in which they observed the destructive effects of sunlight on microorganisms grown in test tubes (4). Their findings spurred the research of Niels Ryberg Finsen, a Danish scientist, whose personal health struggles led him to develop techniques of medical phototherapy to treat various skin disorders. In 1903, Finsen was awarded the Nobel Prize in Physiology for the development of phototherapy techniques to treat Tuberculosis of the skin. So how do you select the right UV light for disinfecting dental water? Thankfully NSF has done the legwork in creating Standard 55. NSF Standard 55 (3) sets forth two classifications of point of use UV lights, Class A and Class B: aimed at disinfecting contaminated water for consumption. These classifications are based on the following interdependent criteria: UV dosage administered, light intensity sensor, alarms, flow regulation, material safety, structural integrity, and provided literature (1). For the sake of not getting too far into the weeds, here is what you need to know. UV dosages are essentially rates of exposure. To optimize this rate of exposure, variables such as flow rates, transmission (the amount of light passing through), and flow volume must be accounted for to achieve the minimum standards of the two classifications. These units can reduce common nonpathogenic microorganisms and are intended as a supplemental enhancement to the existing treatment of public drinking water. Class B systems under Standard 55 are rated to emit 16 mJ/cm2 at the highest achievable flow rate with flow control in place and with UV Transmission (UVT) reduced to 70%. Sterisil® G4 Systems are equipped with a Class B UV light and are the final step of water treatment before being imparted with residual silver. Class A systems are truly in a class all their own. So, what sets them apart from a Class B light? Emitting a UV dose at 40 mJ/cm2 with the highest achievable flow rate while having flow control in place, these lights are capable of deactivating most pathogenic bacteria and viruses in the water. Class A systems are also required to have a light sensor and alarm or failsafe. Should UVT be reduced to <70% or to an alarm set point, both audible and visual alarms would indicate the problem, or water production would cease all together(1). So, why is all this relevant to a dental office? It’s because dental unit waterlines incubate bacteria and pathogens if not properly treated. Ensuring your dental water is not infected before it’s introduced to the chair is key, especially when your water is fed directly from the municipal supply. The prevalence of boil water alerts among municipalities is an indicator of a larger problem with publicly treated water and the dental setting. 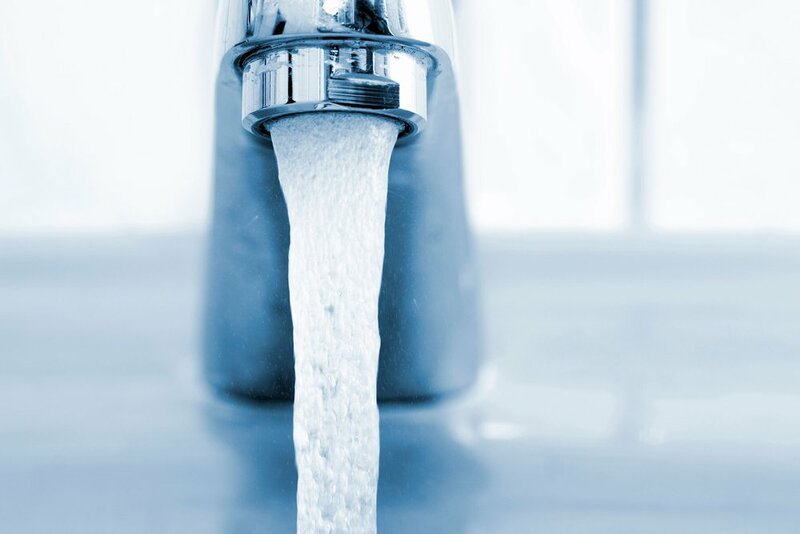 Pathogens such as Legionnella, E. Coli, Giardia, and Cryptosporidium can negatively affect humans with healthy or compromised immune systems and can regularly be found in the municipal water supplies in varying levels. According to the Washington Post, “From 2000 to 2014, the rate of reported cases of legionellosis, which includes Legionnaires' disease and a milder flu-like illness called Pontiac fever, increased nearly four times from .42 to 1.62 cases per 100,000 persons…” The article also stated that “most of the outbreaks were in buildings with large or complex water systems, such as hotels, hospitals, and long-term-care facilities.” If your practice is located in a large facility, you may want to consult with the building manager about disinfection efforts after the meter. 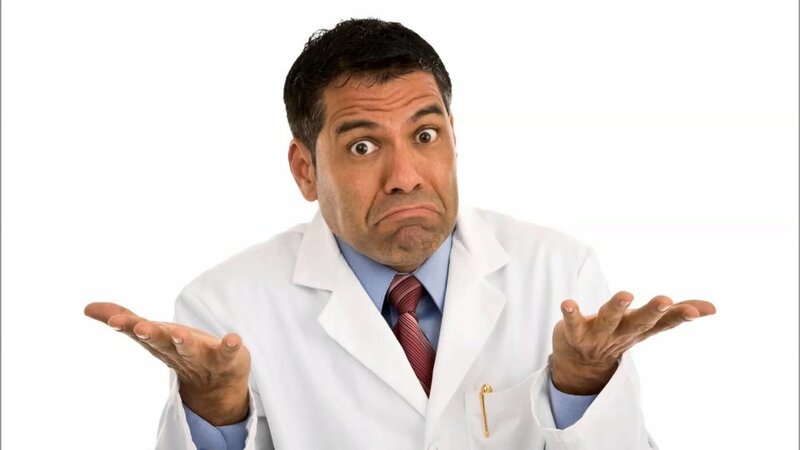 We have covered this topic at length in a previous blog piece should you want more information about municipal tap water and the potential complications that can arise when using it in a dental setting. Thanks to the powerful output of a Class A UV light, many pathogens and bacteria would be reduced to greater than a 4-log reduction when treated. Coupled with a residual disinfectant, the Class A light is a powerful measure in maintaining the cleanliness of dental water. For dental health professionals, NSF certified Class A lights will allow you some flexibility during a boil water advisory, and Class B lights enhance your existing disinfection protocols. So, what’s the catch? The nature of water in the dental chair implies that, without residual treatment, these microorganisms will repopulate and continue to pose a threat. Ideally, purification, disinfection, and treatment with a residual disinfectant are your best defenses against these potent waterborne pests. I love this stuff! Add me to the subscriber list right now! You're awesome! Thank you for subscribing. 1. Andrew, R. (2010). NSF/ANSI 55 Requirements for Ultraviolet Systems [Pamphlet]. NSF International. 2. Minimum Requirements of UV Class A Systems in NSF/ANSI 55 [PDF]. (n.d.). NSF International. 3. NSF/ANDI 55: Ultraviolet Microbiological Water Treatment System [PDF]. (n.d.). Ann Arbor: NSF International. 4. 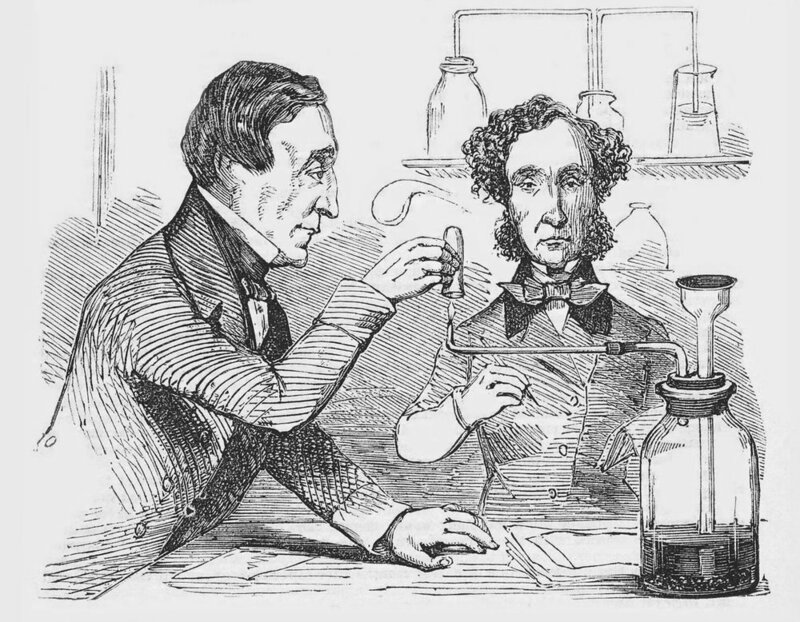 Downes A., and Blunt T. P., “Researches on the Effect of Light upon Bacteria and Other Organisms”, Proceedings of the Royal Society of Medicine, 26; 488, 1877.